Just add an antenna to get subscription-free over-the-air DVR. 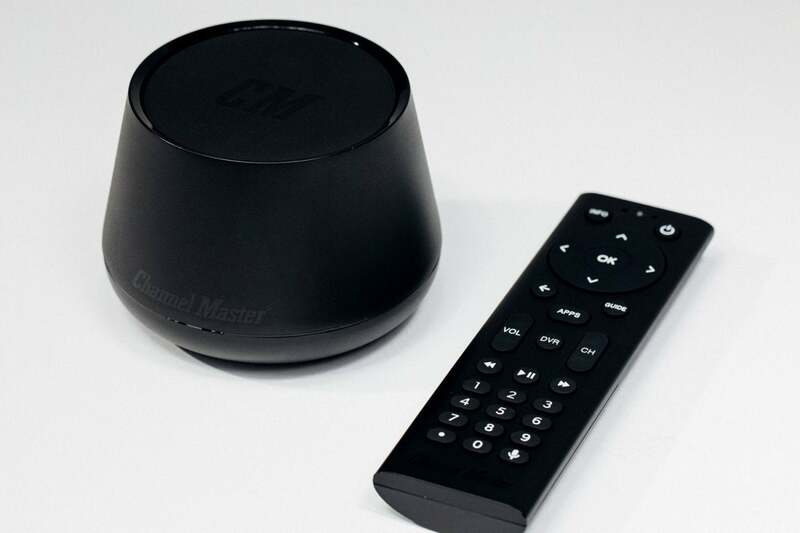 Editor's note: We published a hands-on review of the Channel Master Stream+ on June 15, 2018. You'll find that story here.